Global Lead Service - Investor Leads, Investment Leads, Oil and Gas Leads, Accredited Investor Leads, Private Placement Leads, Investor Survey Leads, IPO Investor Leads, Movie Investor Leads, Stock Market Investor Leads, 506 Reg D Investor Leads, Commodity Investor Leads, Forex (Foreign Currency) Investor Leads, Fresh Investor Leads, and much More! 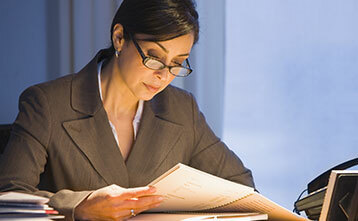 For over 20 years Global Lead Service has been providing high quality Investor Leads. Once a lead is oversold, then you are competing with too many other projects and you also run the risk of annoying investors with too many calls about investments. 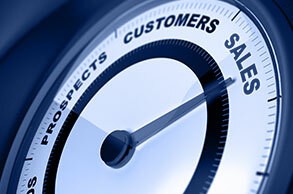 We can sell you leads that are targeted to the investment you are offering. We can provide highly targeted leads that have either invested in projects like yours before or that have expressed as strong interest in investing in such projects. 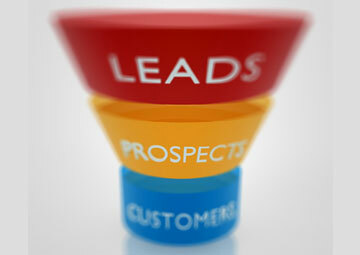 For over 20 years Global Lead Service has been providing high quality Investor Leads. 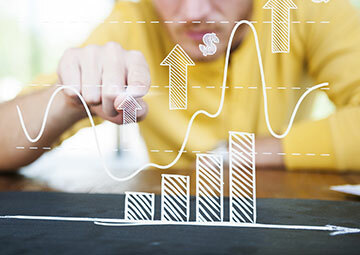 We can provide highly targeted leads that have either invested in projects like yours before or that have expressed as strong interest in investing in such projects. If you are tired of calling investor leads that have been overcalled or under qualified, then pick up the phone and call us now! 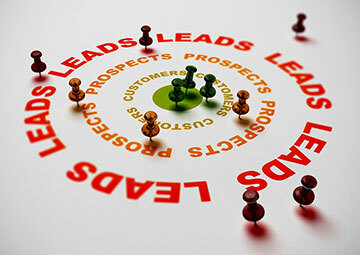 We can sell you leads that are targeted to the investment you are offering. 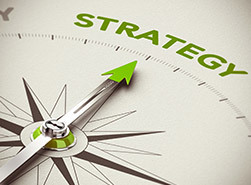 Targeted leads are proven to be highly effective. There is no need to spend your day sifting through piles of uninterested prospects, when you could be calling high quality receptive investors. Your time is valuable, so you need to spend your time selling, and not prospecting. We don't oversell our leads. Because once a lead is oversold, then you are competing with too many other projects and you also run the risk of annoying investors with too many calls about investments. You can tell when a list has been overworked, when the prospects hang up on you or is rude to you on the telephone. They will often say something like, "you are the 5th person to call me today". And if you do get through to them, then the last thing you need is to have spent time qualifying and selling an investor on your project, only to have them invest in a different project at the last minute. Our customers buy from us over and over again. Any company can sell investor leads to you once. 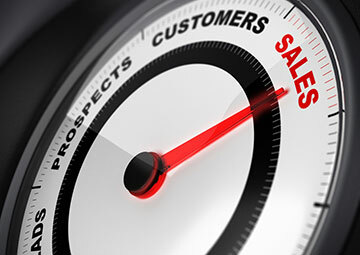 Global Lead Service has been selling Investor Leads for over 20 years and our customers buy from us over and over again. We have maintained an excellent reputation by obtaining high quality leads and then not over selling them! The real key to our client satisfaction comes from how we obtain our leads. 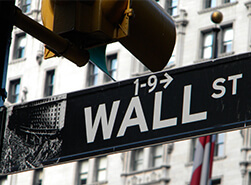 We obtain our leads directly from investment companies. These people have either invested with the investment companies or expressed a strong interest in investing. All of these people have also been previously qualified for liquidity. 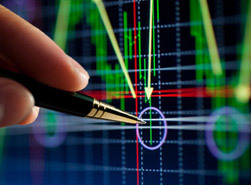 We also have Accredited Investor leads that have been qualified for net worth and minimum annual income requirements. In addition, we have leads that have previously invested in projects similar to your project, such as: Oil & Gas, Private Placements, Partnerships, Movies, Stocks and more. 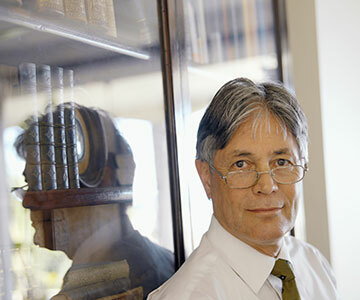 The Global Lead Service owner, Bill Shafer has had many of the same clients for 20 years+. 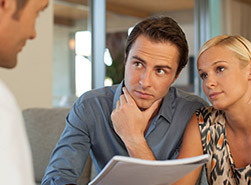 These clients not only buy leads from Bill, but they sell him their prospects as well. We can provide highly targeted leads that have either invested in projects like yours before or that have expressed a strong interest in investing in such projects. Investors that have previously in one type of investment are more likely to invest in similar projects, than investors who have not invested in similar projects. These investors have already demonstrated both a risk tolerance and an interest in these types of projects. We have lists of investors who have either previously invested in a 506 Reg D offering, or who have expressed a strong interest in doing so. These investors have all been previously qualified for liquidity. These leads have been proven to be highly receptive to both other 506 Reg D offerings, and other high risk investments as well. 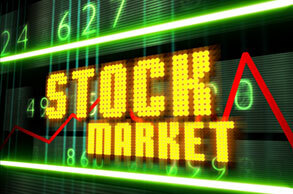 We have investor list of stock market investors. These investors have previously invested in the stock market. The majority of these investors are still invested in the stock market. These investors have demonstrated the willingness to invest over the phone and have expressed a continued interest in investing in the stock market. Hi Bill, Just wanted to wish you a Merry Christmas and Happy New Year! It was a pleasure doing business with you and I look forward to next year. Thank you! I'm pretty excited about how things are going. We closed out our well project with the leads you sold us. Keep up the good leads and we will do business for a long time! The guys liked the leads you sold us. I will take all the oil & gas paper you can send us if it of that same quality. Bill, I liked the survey leads even more than the oil and gas leads I bought from you last year. I have some new paper to swap out with you for some of the survey leads. Call me and let's work something out buddy. 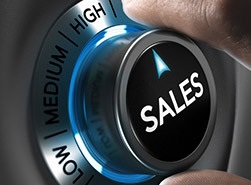 We have literally built our company and our reputation on selling our customers leads that work best for their investment category. We have done this by also ensuring that we don't oversell our leads. Because once a lead is oversold, then you are competing with too many other projects and you also run the risk of annoying investors with too many calls about investments. Your message has been sent. We will contact you at our earliest opportunity. leads that you are certain to reorder. © 2014. Global Lead Service. All Rights Reserved.